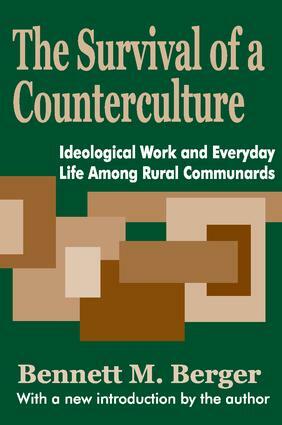 The Survival of a Counterculture is a lively, engaging look into the ways communards, or people who live in communes, maintain, modify, use, and otherwise live with their convictions while they attempt to get through the problems of everyday life. Communal families shape their norms to the circumstances they live with, just as on a larger scale nations and major institutions also shape their ideologies to the pressures of circumstance they feel. With a new introduction by the author that brings his work up to date, this volume raises important questions regarding sociological theory.